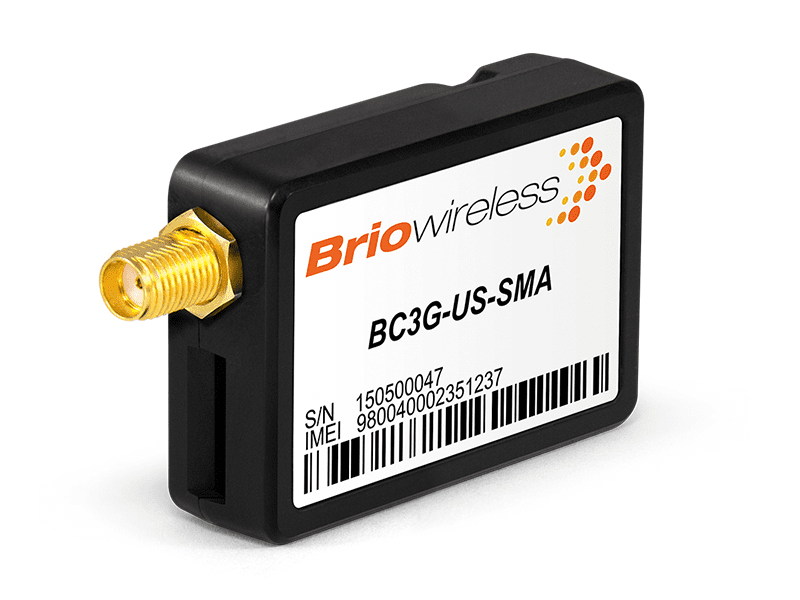 The BC3G-US-SMA cellular modem is the fastest way to provide cellular communications to products. It�s is the smallest certified and most versatile 2G/3G modem available in the market. As a modem, your processor gets access to the cellular networks through a simple UART interface. Our simple protocol allows you to open TCP sockets, send E-mail or send SMS within few minutes of development. As a terminal, the integrated processor of the BC3G-US-SMA allows you to run your own JAVA program and have access to the outside world via a multitude of interfaces. This mode is perfect to automated remote sensors, data loggers or weather station as it can be used without the need of external processor. Based on the Gemalto EHS5-US, this device is compatible with American and Canadian 3G HSPA cellular networks.